1 ton of plastics = 3 tons of fish, that’s the horizon of our oceans for 2025. Plastics, packaging and containers for unique uses made in plastic. It’s time to act! Luckily there are solutions. Take a look at the existing alternatives. > 1 million seabirds die because of plastic pollution (Unesco). 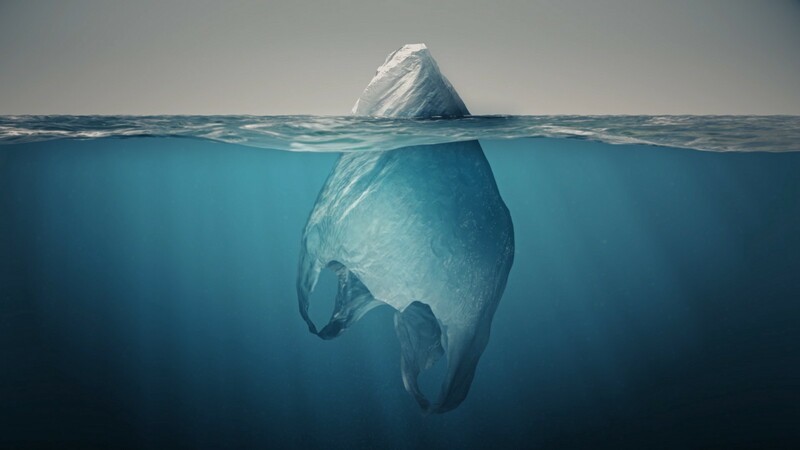 13 000 000 tons of plastic are found in the oceans each year, or 206 kilos per second and it would be a “minimum” according to the UN. > 100,000 marine mammals die each year because of plastic waste (Unesco). Bioplastics are made from corn. Corn is an amazing plant, not only because of its variety of uses (popcorn, sweetcorn, ..) but also thanks to its production of biodegradable plastics. Manufactured from corn production waste, this bioplastic is durable. It can be used to make bottles, bioplastic films and other food containers. Chitosan is produced from exoskeletons of crustaceans (shrimps, crabs, …). The objective here is to remove a thin film of plastic that can be used in the design of food packaging and the manufacture of biodegradable plastic bags. It hasn’t been commercialized yet but it should be live soon! It has the potential to replace plastic in food and beverage packaging. 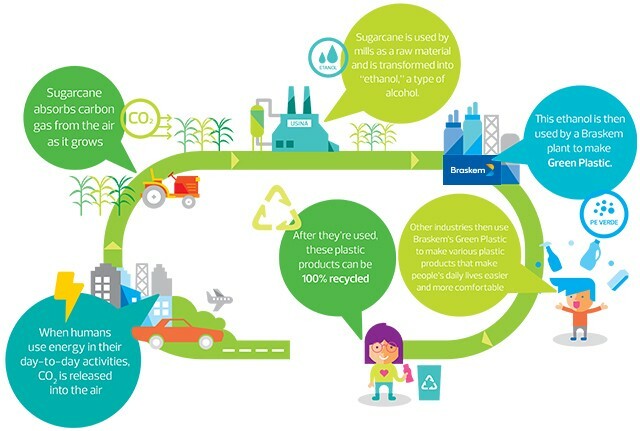 Garbage bags, shampoo bottles made from sugar cane? Yes, it’s possible and it is 100% vegetable! A real revolution in packaging. Vegetable plastic is a plastic made from ethanol, that is made from sugar cane. It has the same protective and conservation properties as conventional plastic. Ethanol is transformed into either bioplastic or gasoline. This process also produces a surplus: bagasse, very effective biofuel! Eat water rather than drink it? The British start-up Ooho created an edible seaweed-based water bubble that could be “the” sustainable solution to the problem of the ecological footprint of plastic bottles. 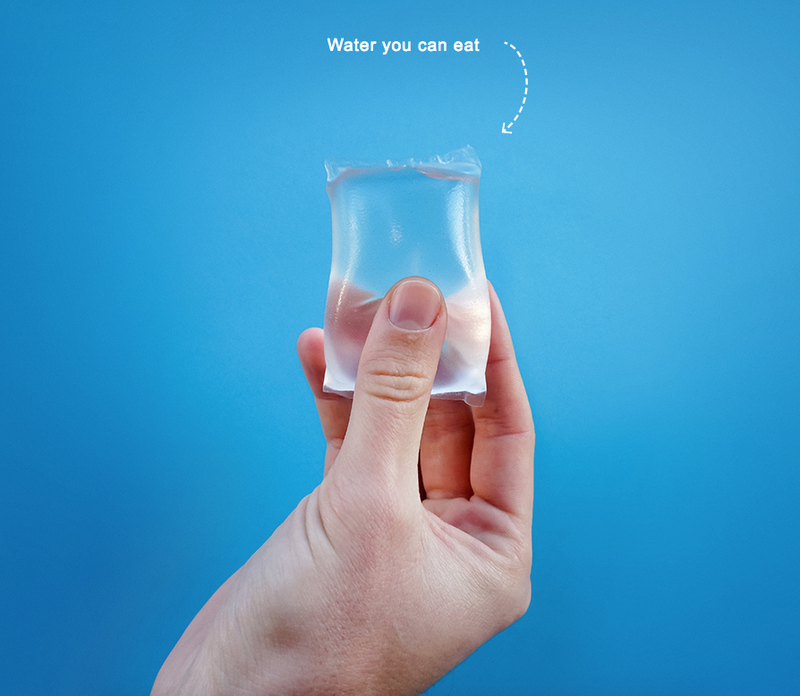 This small edible bubble contains 4cl drinking water. Made from certified biodegradable wood pulp, NatureFlex is the little brother of cellophane. Perfect for packing chocolate and confectionery as well as household items. We hope we succeed in giving you more insights on this subject. If you have any questions feel free to reach our Shippr team at “hello@shippr.be”. You can also connect with the team on Facebook, Instagram, LinkedIn! > If you liked what you just read: clap it away, share this post & leave me your comments here or at charlotte@shippr.be!